Hey Butterflies! 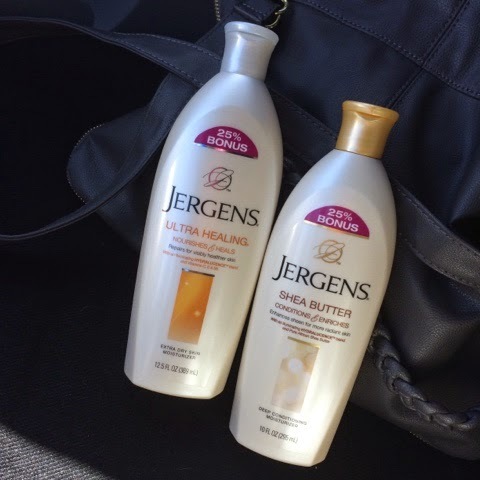 I've been using Jergens brand lotion for years and it hasn't failed me yet. If you want to try it for yourself Coupons.com has a $3/2 printable coupon which allows you to print twice. I just use it on two 10oz bottles from Walmart that were $3.24 each so including tax and minus the $3.00 off coupon they were about $1.90 each. Also if you're a huge fan of Ambi beauty products like myself there is a $2 off any Ambi product coupon available to print as well. FYI, I tried using the Ambi coupon on the beauty bars (which are $1.87 each @ Walmart) and it didn't work.